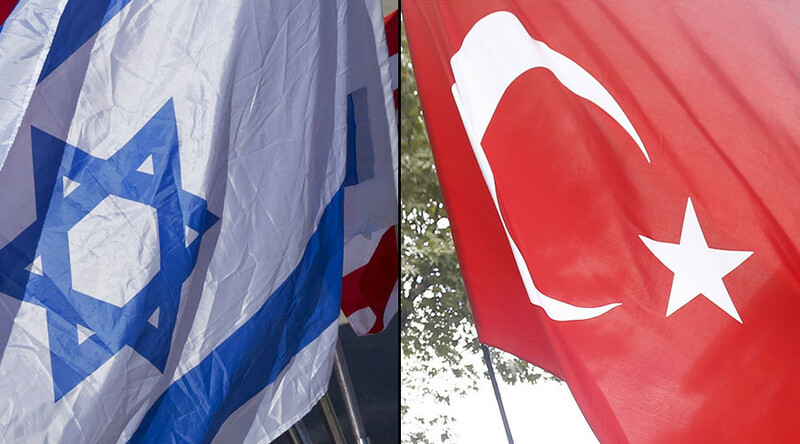 Reuters - ANKARA: Turkey's parliament approved a reconciliation agreement signed with Israel in June which has brought to an end a six-year rift between the two regional powers, Prime Minister Binali Yildirim said on Saturday. 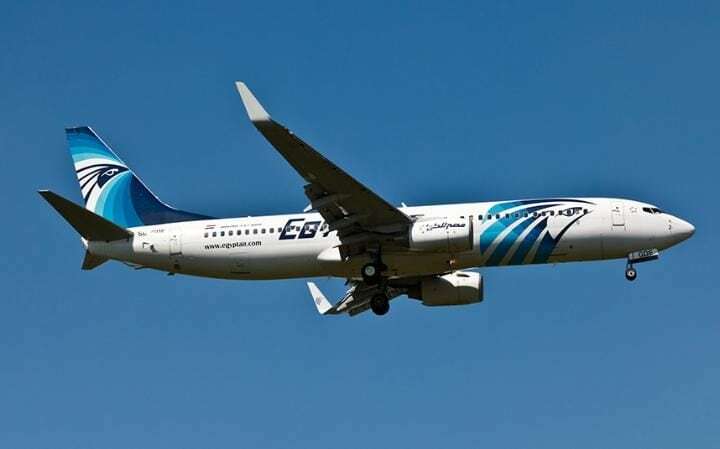 Ahram-Online materials - CAIRO: An EgyptAir flight vanished early this morning en route from Paris to Cairo. Radar signals from flight MS804 were lost at 2:30am Cairo time, EgyptAir have said, around the time the flight entered Egyptian airspace over the Mediterranean. The commercial flight left Paris at 11:09pm GMT and was due to land at Cairo airport at 03:15am local time. Sources told Al-Ahram Arabic website that air traffic controllers in Athens had failed to establish communication with the pilot after the plane went off the radar. 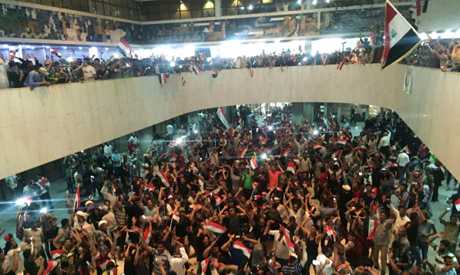 Ahram Online -BAGHDAD: Hundreds of protesters climbed over the blast walls surrounding Baghdad's highly-fortified Green Zone for the first time on Saturday and stormed into parliament, carrying Iraqi flags and chanting against the government. The breach marked a major escalation in the country's political crisis following months of anti-government protests, sit-ins and demonstrations by supporters of influential Shiite cleric Muqtada al-Sadr. An air strike hit a hospital located in the rebel-held area in the city of Aleppo in Syria on Friday, 29 April, as the fighting intensifies in Syria despite the ceasefire mediated by the UN and the world powers and declared since 28 February. A hospital is located in Al-Marja district in Aleppo, controlled by the rebels. The hospital was operating under support of the Doctors Without Borders organization. More than 30 people were killed in an air strike, most of them medical personnel and patients of the hospital and inhabitants of the neighboring residential area. There are also children among the victims of the recent attack. Dozens were left wounded. 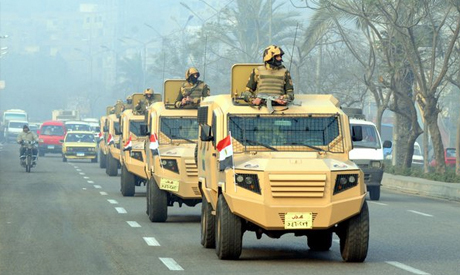 Limited protests against the recent government's agreement with Saudi Arabia over the Red Sea Tiran and Sanafir islands took place in Cairo on Monday, 25 April, amid the celebrations of the Sinai Liberation Day. 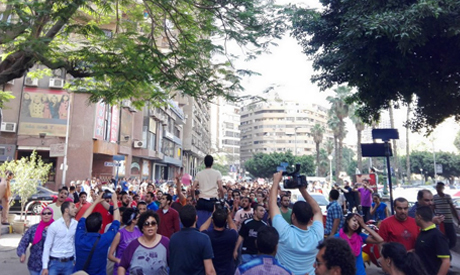 Several political groups and activists have been planning the protests on the Sinai Liberation Day en days after several thousand people have gathered in Downtown Cairo to protest the decision of Egypt's President Abdel Fattah El-Sisi and the country's government regarding the new maritime borders with Saudi Arabia and handing the Red Sea islands to the sovereignty of the kingdom. The rallies were called "Land Friday" though they were dispersed by the security forces, as many activists and participants of the demonstrations were arrested. Cairo Criminal Court has postponed the verdict of Egypt's ex-President Mohamed Morsi in the espionage case trial during the 23 April session. The verdict was postponed to 7 May. 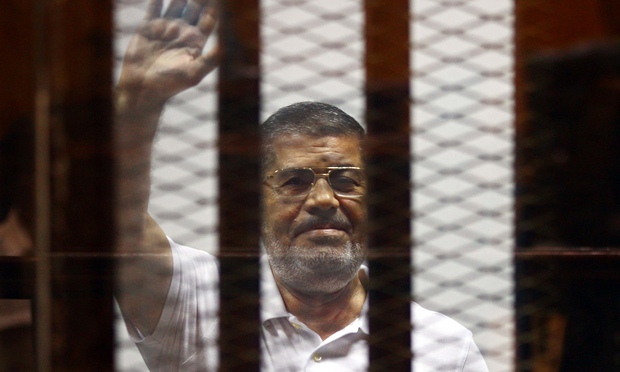 Egypt's ousted Islamist backed President Mohamed Morsi is facing trial for several cases including the Qatar espionage case. Mr. Morsi, who is currently being held in the prison in the coastal city of Alexandria, was accused by the Prosecution General of using his presidential position to leak the secret and classified documents and sensitive information to Qataris with the assistance of his secretaries and some influential Muslim Brotherhood figures.